Welcome to the Alameda Attack Lacrosse Club. Registration currenly open to all players for Spring Season 2019. 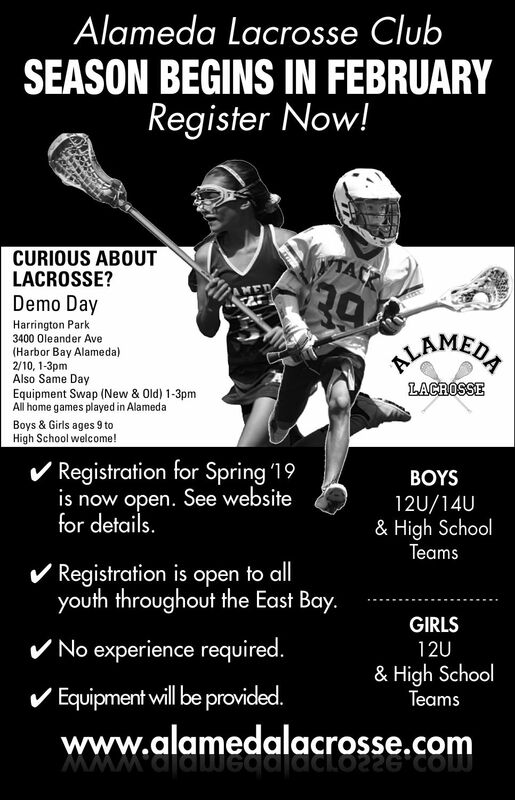 Please contact alamedalax@gmail.com with registration questions. Lacrosse is a fast-paced sport combining the best elements of soccer, basketball, hockey and more, making it great to play and exciting to watch. While other youth sports are seeing declines in participation, lacrosse is experiencing tremendous growth at the youth and collegiate levels. Come out to see what all the fuss is about and what makes lacrosse the fastest game on two feet! 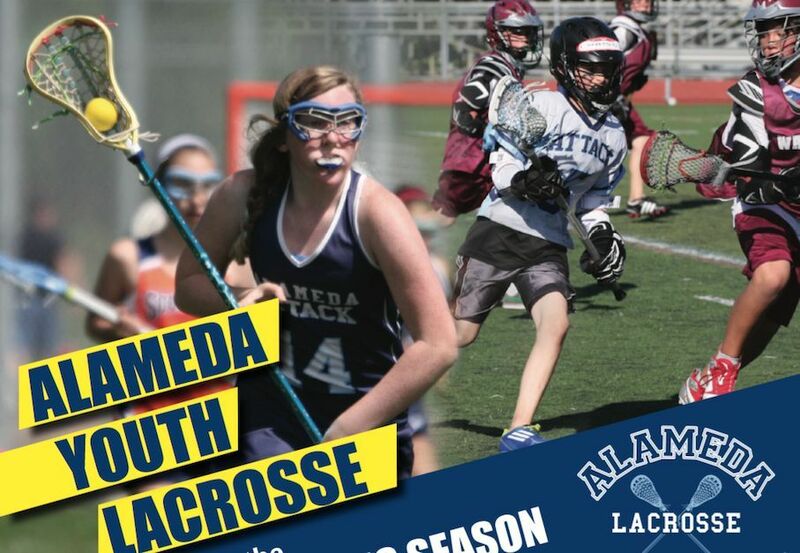 The Alameda Lacrosse Club has girls lacrosse teams at the U12, U14 & high school levels and boys teams at the U10, U12, U14 & high school levels. We want players to have fun and to love the game of lacrosse in a positive, supportive environment. Please contact with registration questions.